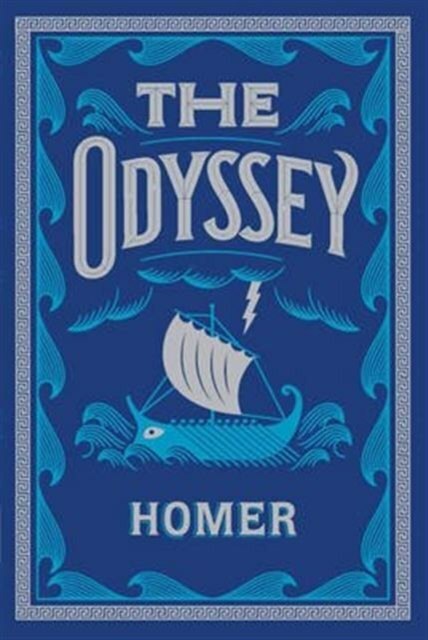 The Odyssey reveals a universal order where gods intercede in the destinies of men, heroes are both deceitful and brave and a sea voyage becomes a test of human ingenuity and endurance. Following the fall of Troy, Odysseus sets sail for home. But beset by monsters, Sirens and sorceresses, and at the mercy of the vengeful sea god Poseidon, he takes ten years to complete his journey - even as a raft of suitors tries to woo his wife Penelope.